Scooters and bicycles for hire have popped up in Tulsa, Oklahoma City, Norman and Stillwater. 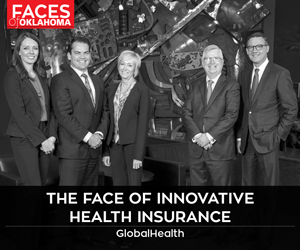 Public-private partnerships, as well as private vendors, continue to offer green options for getting around Oklahoma in the form of bicycles and scooters. 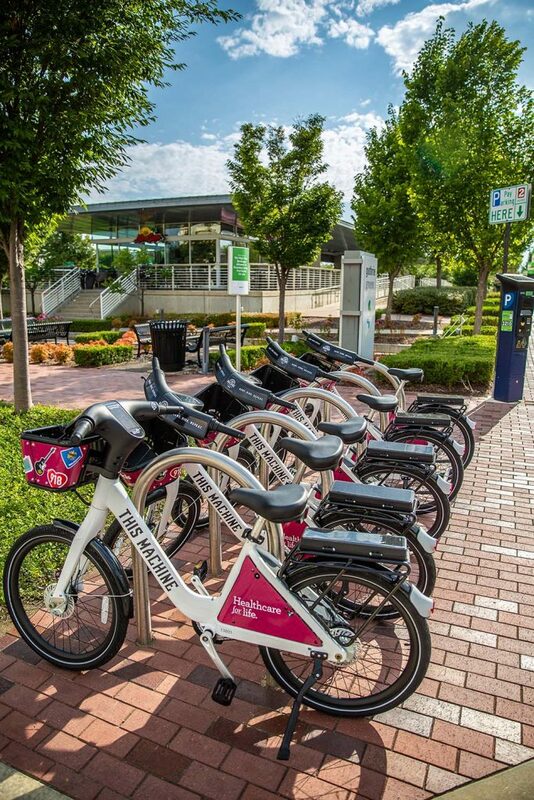 Two scooter rental companies, Bird and Lime, recently appeared in Tulsa, and the city also launched its This Machine bicycle rental program July 27. Bird and Lime also dropped their products off not long ago in Oklahoma City, where the Spokies bike share was launched in 2012, and in Stillwater and in Norman, where scooters are quickly embraced on streets near college campuses. The rental companies, in some cases, put out their scooters unexpectedly, say city leaders, who scrambled to issue permits and draft ordinances. But most agree scooters fit well with plans to make it easier for people to get around dense areas, see the sights and depend less on automobiles. Nick Doctor, chief of community development in the Tulsa mayor’s office, says a new ordinance covers docked and dockless human-powered and electric bicycles and scooters. Docked bikes and scooters must be parked in designated areas that usually have racks. Dockless means bikes and scooters can be left pretty much anywhere within a large area; users find them via tracking software. Private vendors are charged an annual repair and maintenance fee (to pay for any curb or sign damage) and an infrastructure fee to help pay for bike lanes, sidewalks and trails. 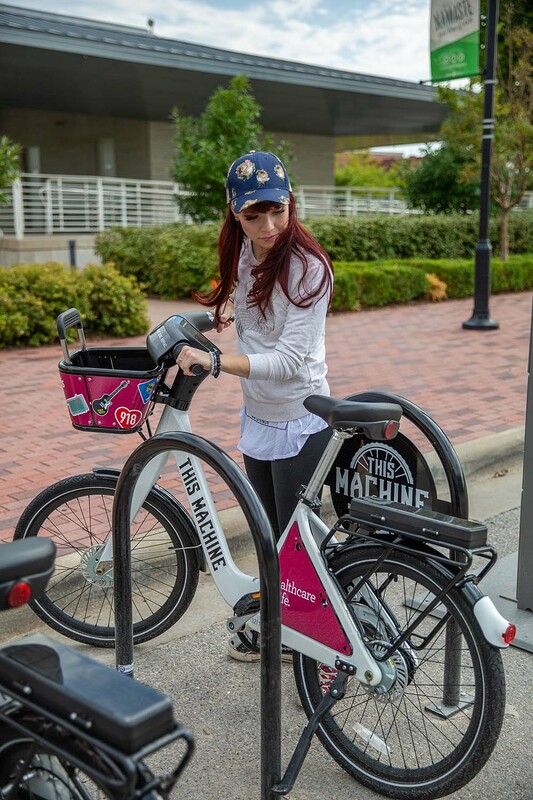 Alana Tipton of This Machine says bike-sharing “encourages people to be more active and get out and see their city in … ways they haven’t seen it yet.” She adds that software on bicycles logs the carbon saved compared to using a vehicle. “Our estimated carbon offset is over 8,000 pounds since they were launched in late July,” she says. 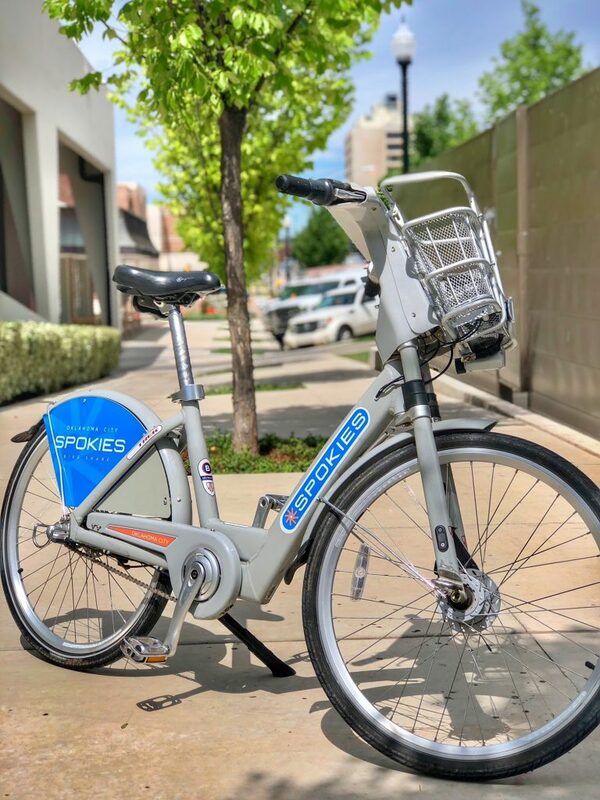 Gary Hamer, Tulsa’s capital planning and grants manager, says This Machine averages about 1,300 riders a month; Jeanne Smith, program manager for Spokies in OKC, says the company averages about 1,000 riders a month. Spokies stations are in and near downtown, and the bikes are heavily used on weekends and by visitors. One problem with dockless scooters is general ignorance of the rules, especially on where to ride. Laura Johnson, OKC’s assistant city manager, says scooters can be ridden on the street or in the bike lanes, but not on sidewalks. 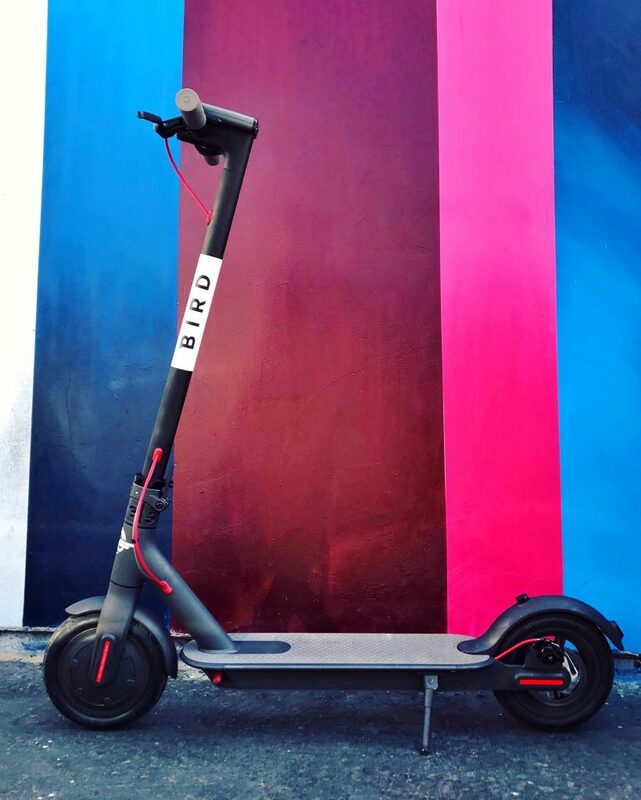 Bird and Lime were issued revocable permits in OKC while the city worked on an ordinance to cover dockless transportation. Doctor says Tulsa allows bicycles and scooters to be ridden on the street, in a bike lane or on the sidewalk. However, sidewalk use is prohibited in business districts, including downtown, Cherry Street and Brookside. Bicycle and scooter riders on sidewalks must give audible signals before overtaking pedestrians, according to the city ordinance. White front lights and red rear lights are required at night. “We certainly are not against scooters, but we do want to make sure they are operating within the guidelines to protect the citizens,” she says. 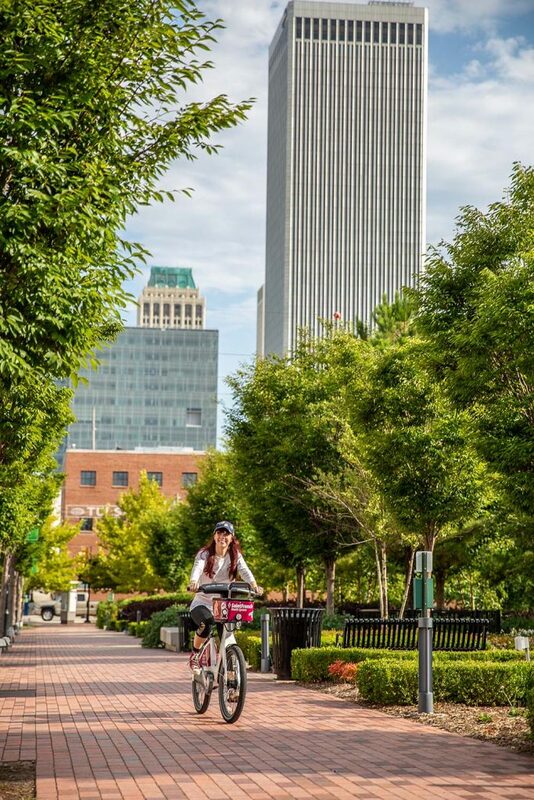 Tulsa and OKC continue to add bicycle lanes and keep up with technology. 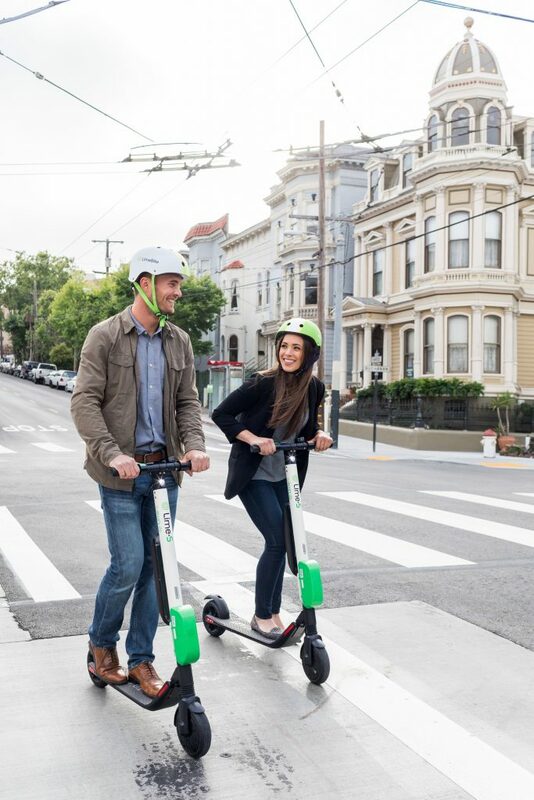 Riders use mobile phone apps to locate and unlock the dockless scooters and bikes and purchase minutes. Johnson hopes to add dockless bicycles. 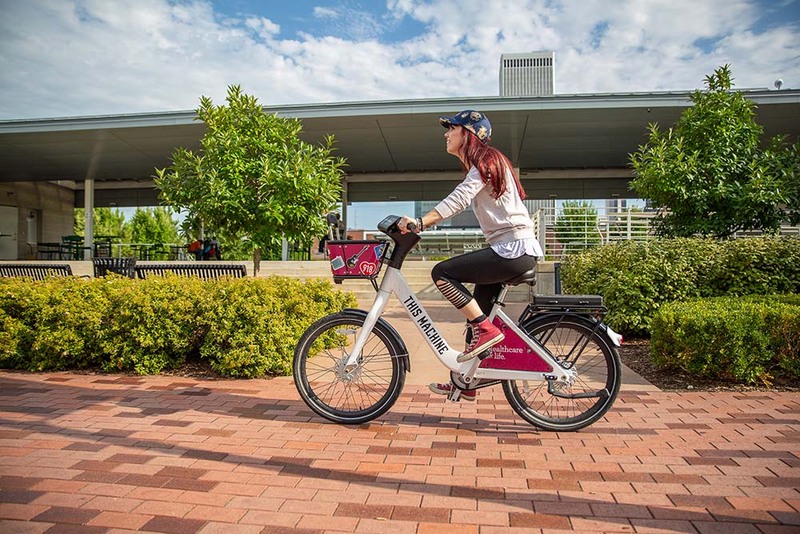 This Machine, funded by the City of Tulsa, Saint Francis Health System, the Indian Nations Council of Governments and other sponsors, is part of Tulsa’s Go Plan, which includes sidewalk improvement, trail connections, supportive infrastructure and bike lanes. It was a heartwarming role reversal, she says. One morning downtown, some people asked Tipton how to check out the bicycles.